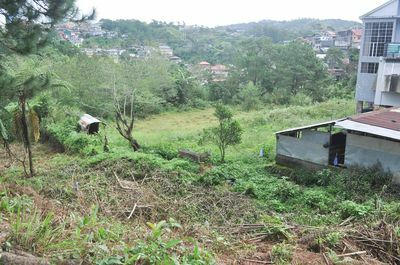 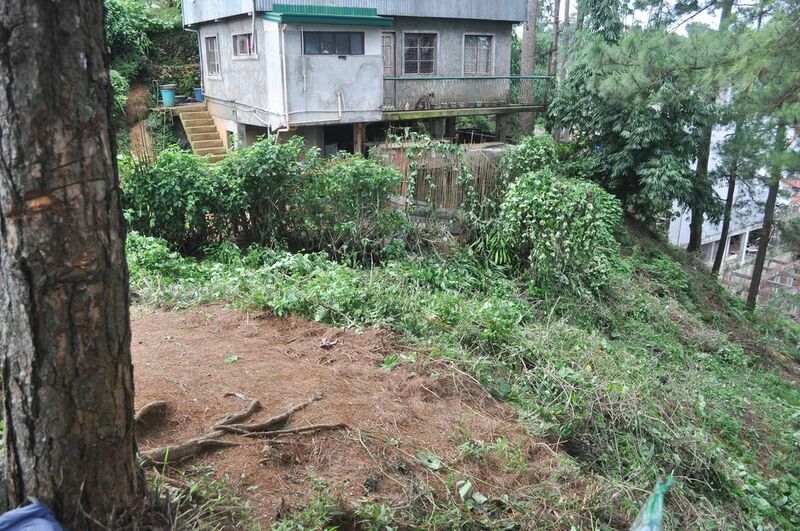 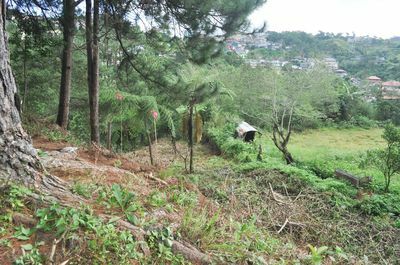 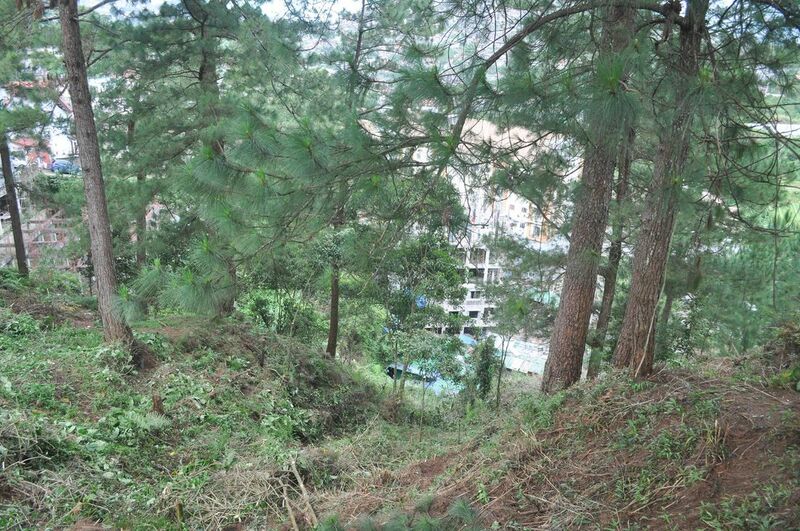 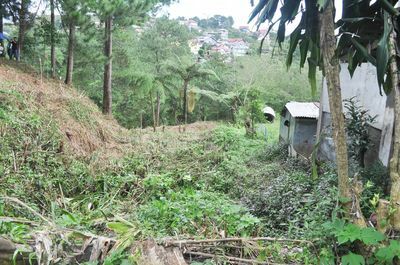 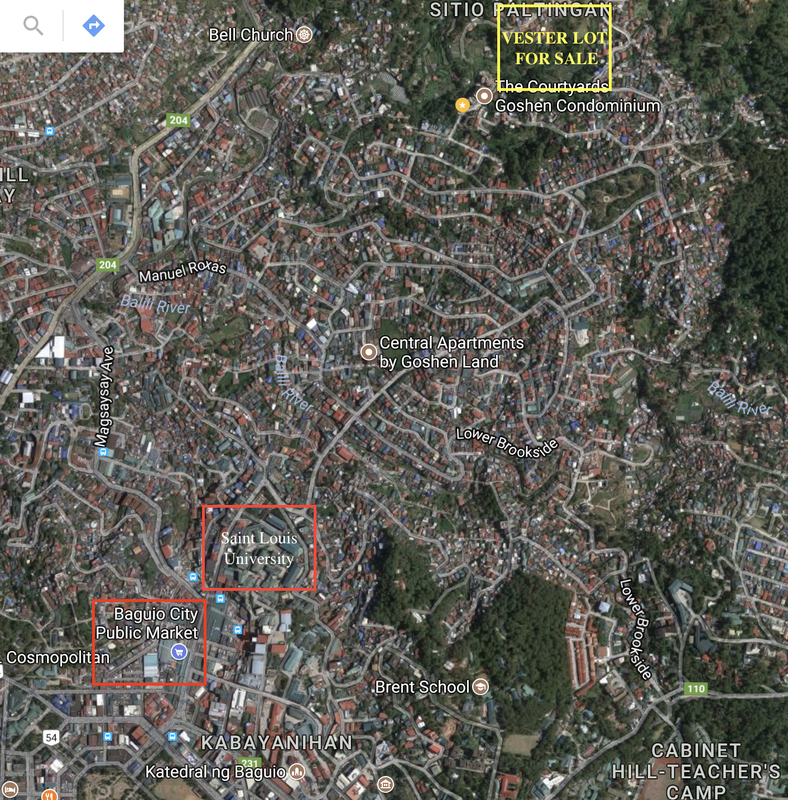 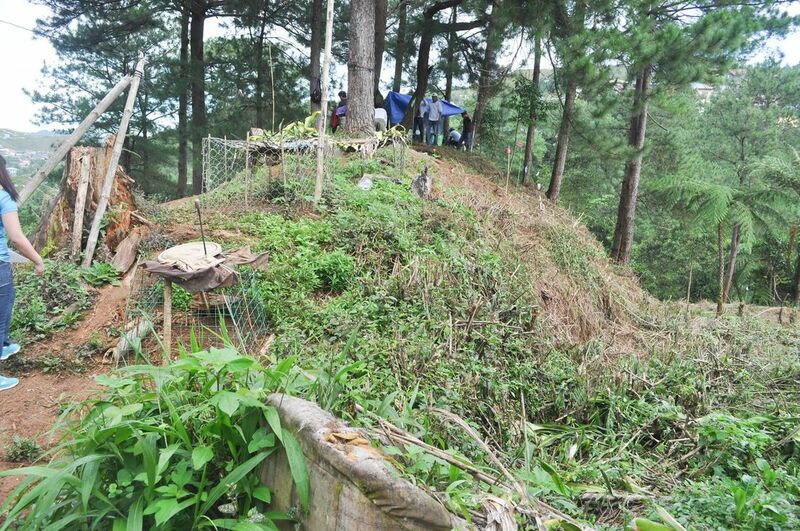 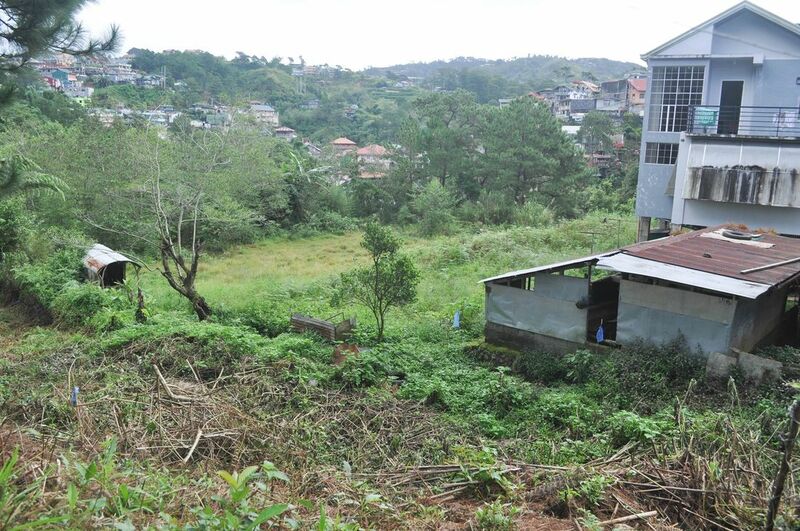 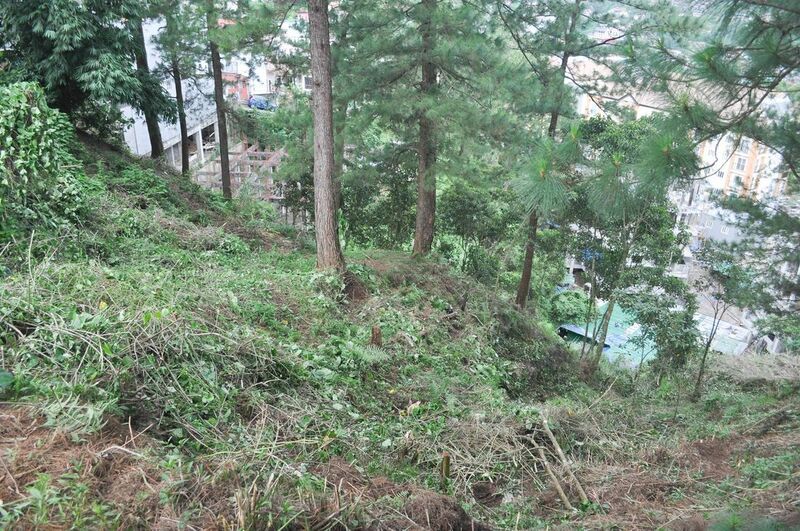 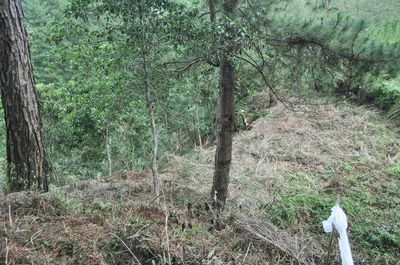 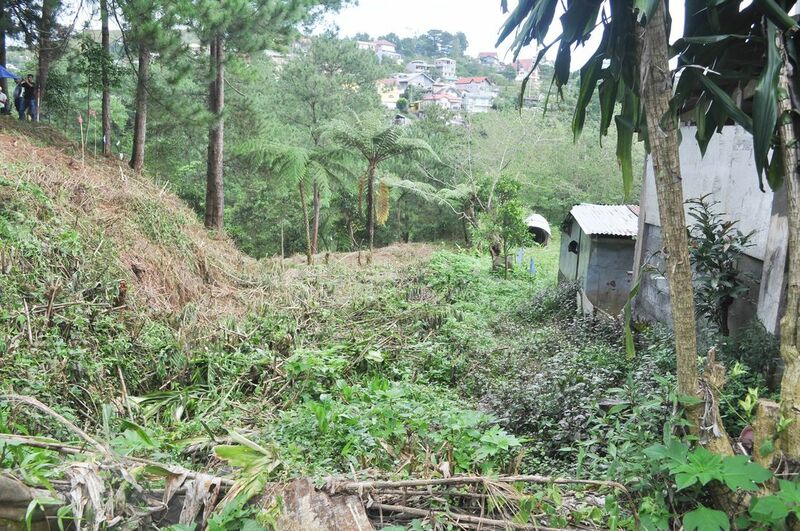 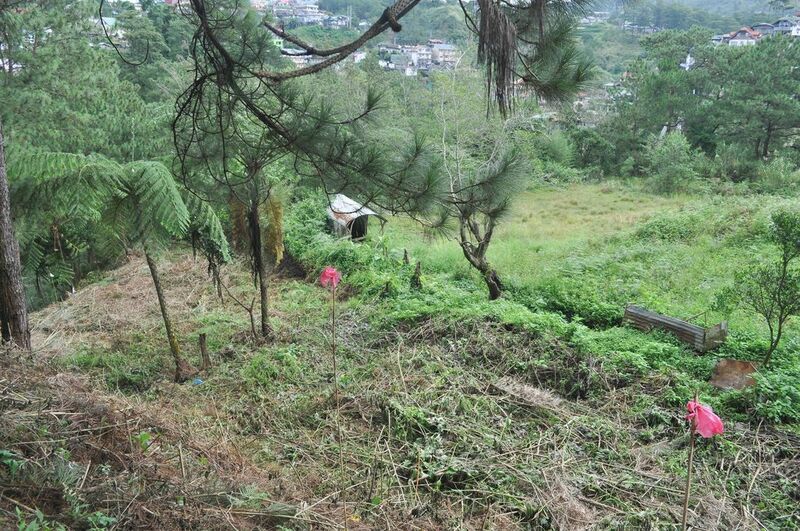 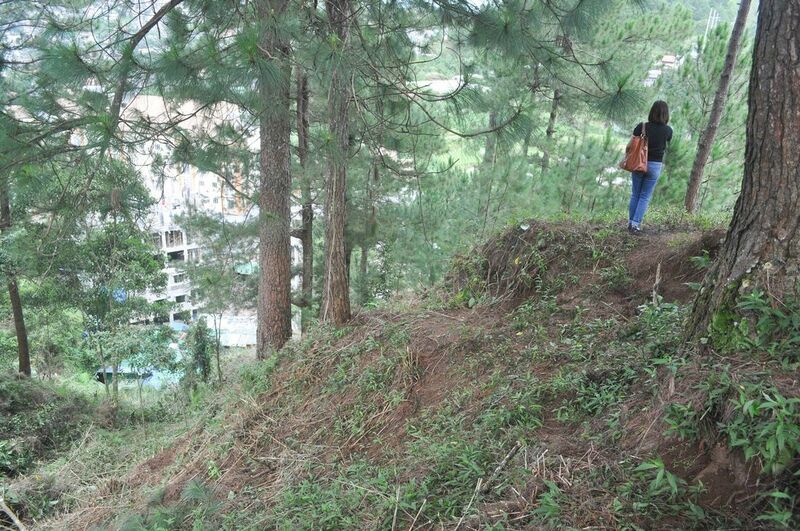 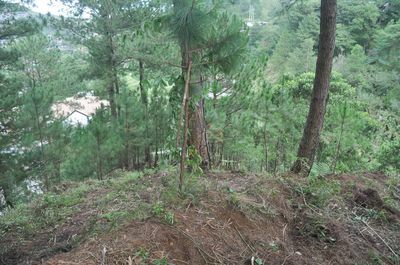 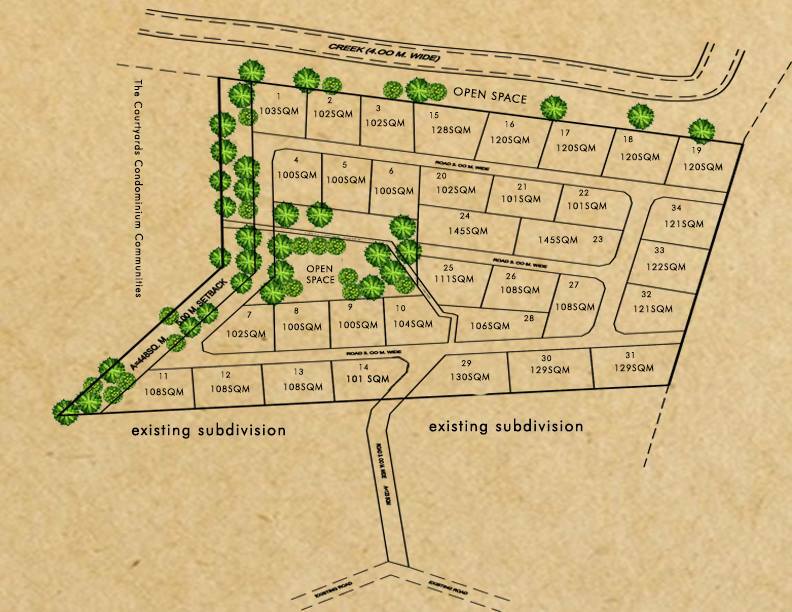 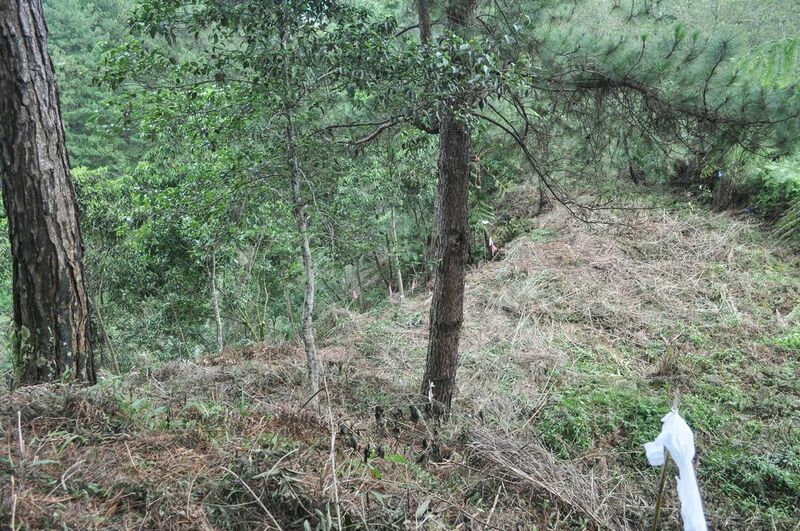 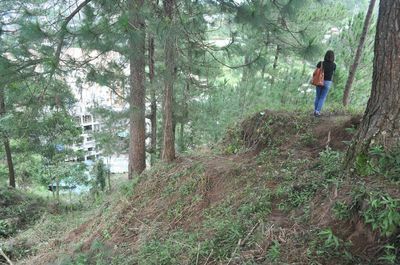 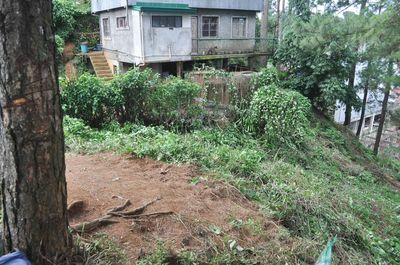 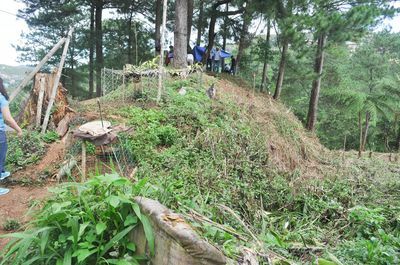 lot for sale in Aurora hill Baguio city around 15 minutes to the main campus of Saint Louis University. This properties still have a lot pine trees in the surrounding. Quite place and with 24-hour jeepney line.